ONE OF MY ALL TIME FAVORITES... "RUMOURS"!!! R.I.P BELOVED... YOU WILL BE FOREVER MISSED!!! 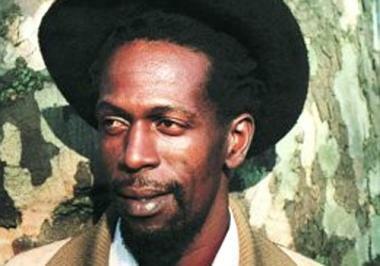 Labels: Gregory Isaacs Paul Lipsey R.I.P.